Can you believe we’re already halfway through 2012? 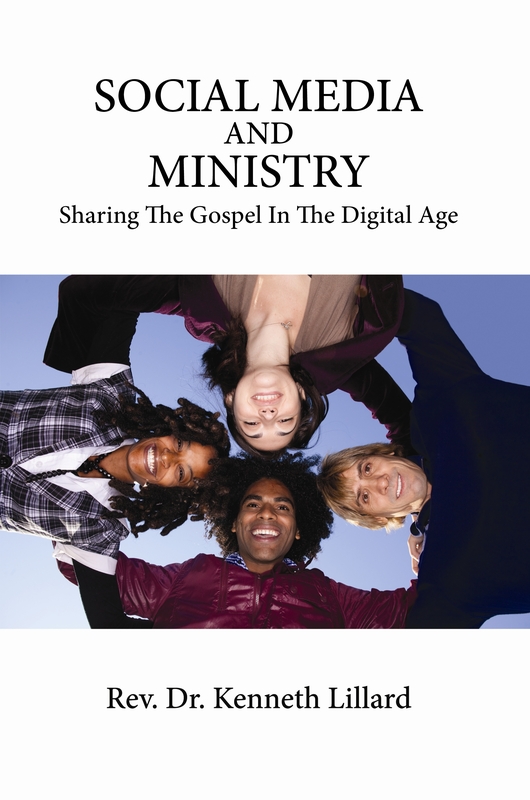 Now is a great time to take a look at the state of social media and ministry today! And perhaps, more to the point, where it’s going in 2013 and beyond. The ubiquity of the internet, social media, and digital devices has caused a paradigm shift in how we do church today. Now, when pastors call out scriptures in church, it’s not unusual to see half the congregation reach for their iPads. And the other half pull out their cell phones! Whew, what a sea change! Not very long ago, to be seen on a digital device in church brought on disapproving glares and, in some cases, verbal rebukes! Today, even the Bishop has an iPad in the pulpit! And even though the Gospel message of love and deliverance remains the same, new and creative forms of communications, fellowship, and worship are emerging in our churches. New ways of engaging our faith, creating and distributing content, and interacting, both online and off, are surfacing daily. Internet church campuses are connected by the latest digital technology. Church is no longer just services one day a week, and Bible Study on Wednesday night. It has become a connected experience available and accessible 24/7, online and off. Case in point, check out the International House of Prayer (IHOP)! The state of social media and ministry today is clearly displayed all over my twitter timeline: “Come get your church on this morning with T.D. Jakes Internet Church @OMARSHIN…” “I’m so impressed @ how older members of church have got in on technology! #justsaying @Kadeciables…” “Learning how social media could enhance our church. Imagine if all your fb friends could be with you this Sunday? #nwlc12 @kelliag…” “The church doesn’t have a choice of IF it will use social media only HOW WELL it will use it. @donmillerag…” “One church I went to when @Teracarissa came to town, the pastor was calling ppl by their twitter handles. Social media church. @Gbemisok…” The handwriting is already on your Facebook wall! Church is becoming available everywhere at anytime with apps on mobile digital devices like iPad 3’s and iPhones. The central role of video continues to expand, particularly with the streaming of live and recorded sermons, services, and special events. Digital technology and a variety of social media platforms provide smart channels for networking, collaborating, mobilizing, and creative, dynamic interaction. Networked churches with Internet campuses continue to grow and innovate. Creative initiatives like Global Media Outreach, Multiply Movement, and Mobile Ministry are having an expanded impact. More churches are establishing Pinterest accounts. As we look beyond 2012, there is clearly a place for an expanded role in the church for such cutting edge technologies as geo-location, mobile money, and AR. If popular music artists can include holograms as integral parts of their live performances, why can’t the iChurch use similar technology to creatively share and communicate the incomparable Gospel of Jesus Christ! How is your ministry using social media to connect with others, creatively share the Gospel, and expand your influence? Today everyone has a cell phone! And it seems people are on their cell all the time – on the street, in the line at the supermarket, even at church! And they’re not just talking. They’re texting, tweeting, taking pictures or videos, reading books, and updating their Facebook status. And to cellphones, you can now add the iPad and a host of other mobile devices on which people are connecting and engaging! However, the mobile platform has tremendous potential for helping to fulfill the Great Commission. 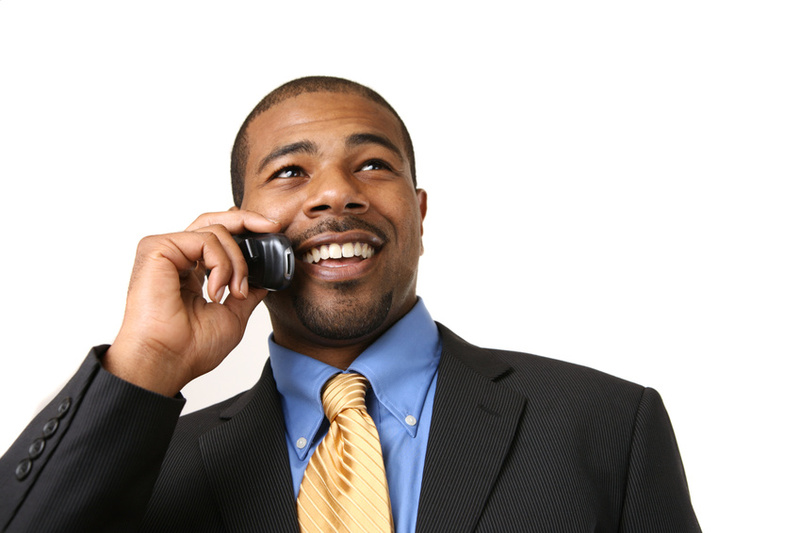 Mobile devices are highly personal, rapidly deployed, and universally embraced! And there are nealy 5 billion mobile units already in use worldwide! Mobile ministry can be defined as connecting and engaging people with the message, mission, and community of Jesus Christ through personal, mobile technology. Every unreached person, wherever they are in the world, now has a better chance to encounter Christ and His Kingdom, in creative and compelling ways, through their personal mobile devices! Mobile is everywhere. 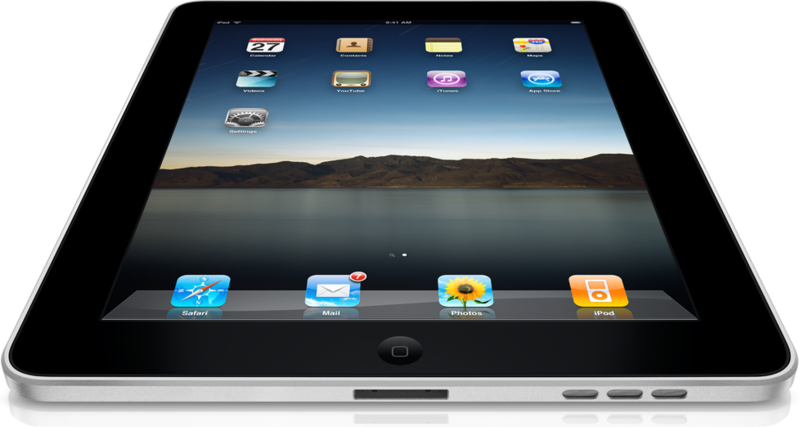 It is the most ubiquitous media device in the world with nearly 5 billion users! Mobile can provide Gospel access to hundreds of millions of people outside the reach of the Internet or other media. The mobile device is highly personal and a great way to share the Gospel in a more personal way. Mobile is one of the most economical means of Christian content creation and distribution. Research shows the majority of Internet usage will be via mobile devices by 2015! For all the above reasons, the Church definitely cannot afford to sleep on mobile ministry as a very effective vehicle for accelerating Kingdom growth! How are you using mobile devices for the glory of God?